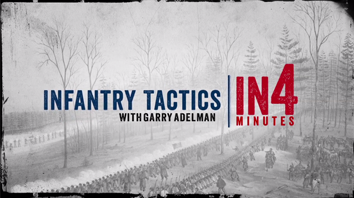 Historian Garry Adelman explains why soldiers fought in "line of battle." Watch this short videos in less than 4 minutes. This video is part of the Civil War Trust's In4 video series, which presents short videos on basic Civil War topics.